While we know that conformation is important, we put our main focus more on working qualities, then comes conformation. Form follows function, if you start with good working stock, typically they will be put together nicely. Of course, there are always exceptions to the rule. We respect the idea behind conformation, but so many times I feel like people rank that higher in their book than what a working dog comes down to, which is working qualities and traits. Why do you think that is? If you lose that, often times you cannot get it back. You have to ask yourself, what is more important to you, a dog that looks good, or a dog that can work and looks good doing it? 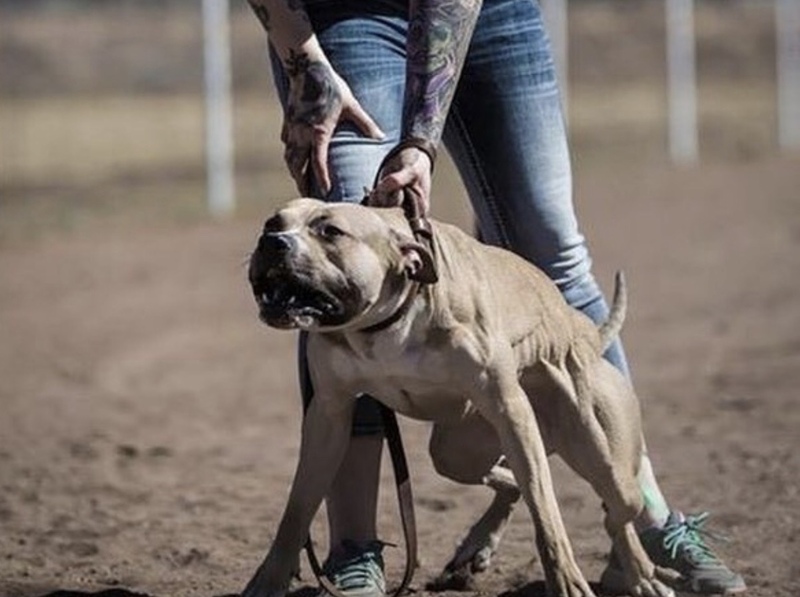 Confidence, stability, drive, work ethic, follow through, intelligence, problem solving, ability, bite, grip, focus, tenacity, discipline, versatility, stability, and heart are just some of the things we look for in a working dog prospect. In order to compete at the top level, most these things are needed by the dog and handler alike. It is a team effort, try to be the best handler and dog team you can be. Often times when we are working our dogs, we will record video of ourselves and play it back so we can improve on our handling skills as well. When looking for a new working dog prospect/pup, I would suggest seeking out those that compete in whatever it is you are interested in competing in. Make a list of what you want in a pup. This is going to be part of your team for several years to come, don’t settle! If you are going to put potentially 1000’s of hours into a working dog, why not spend a fraction of that into searching out working stock. Pick the brains of other competitors, find out who is actively and successfully working their dogs in that specific dog sport. You will be putting a lot of time and effort into working this dog, why not put a lot of time into finding the right pup. In my opinion, you will have better results getting something directly off working stock, than picking up a pup based on pedigree that had working stock a few generations back. Would love to hear all your thoughts on this topic. Comment below! People do not want to put the time into their dogs. Most often with conformation, all people have to do is take their dog off the chain every now and then. Sports requires obedience, confidence building, and ALOT of time. Most people with this breed are impatient, selfish and will not put that time into their dogs. Sports also requires learning, and alot of people think they know everything. XDream Dogs © 2019. All Rights Reserved.